HOW TO PLAN THE PERFECT BABY SHOWER! Planning a baby shower can be really time consuming and very stressful, but It doesn’t have to be! 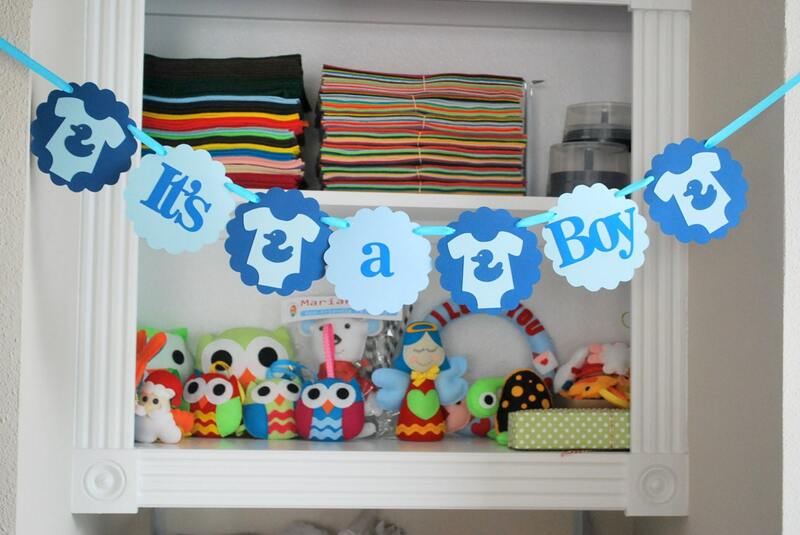 A baby shower is meant to be a happy day to celebrate a new life, also it should be a happy day for the mom to be! Here are some tips to help you plan the perfect baby shower for your best friend or your sister. There is some basic steps you can follow to make it just perfect! If you are gathering with some of your friends for the baby shower, you need to decide where it is going to be and who will be the host. Usually the host it is someone really close to the mom to be , it can be her sister , her mother or her best friend, pretty much anyone who wants to celebrate her pregnancy. 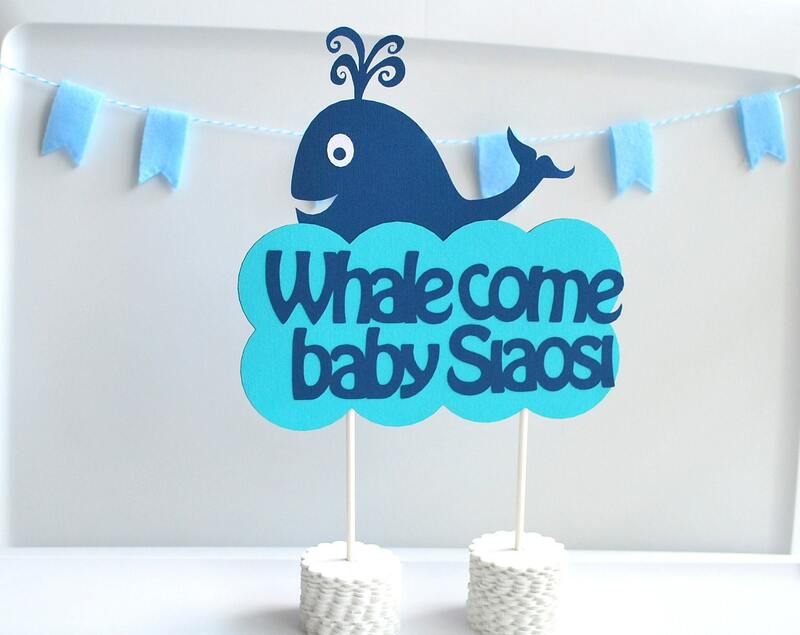 Knowing who’s going to attend the baby shower and how much you want to spend on food, games or baby shower decorations will give you a good start for the planning. You don’t have to spend more than you want if you stick to your budget. You can save a lot of money DIY some decorations. Get some baby shower ideas and get inspired checking my Baby shower inspiration Pinterest board. 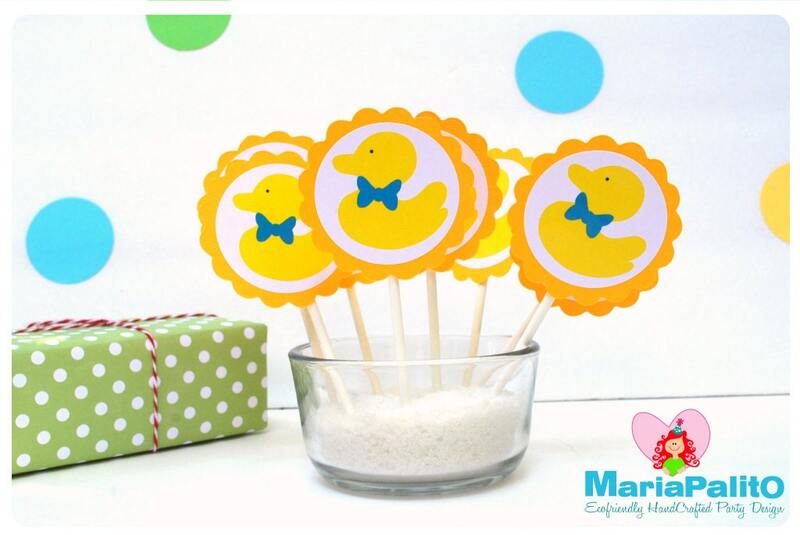 Follow Maria Palito’s board Baby Shower Ideas on Pinterest. is it a boy or a girl? : is it a gender reveal baby shower? 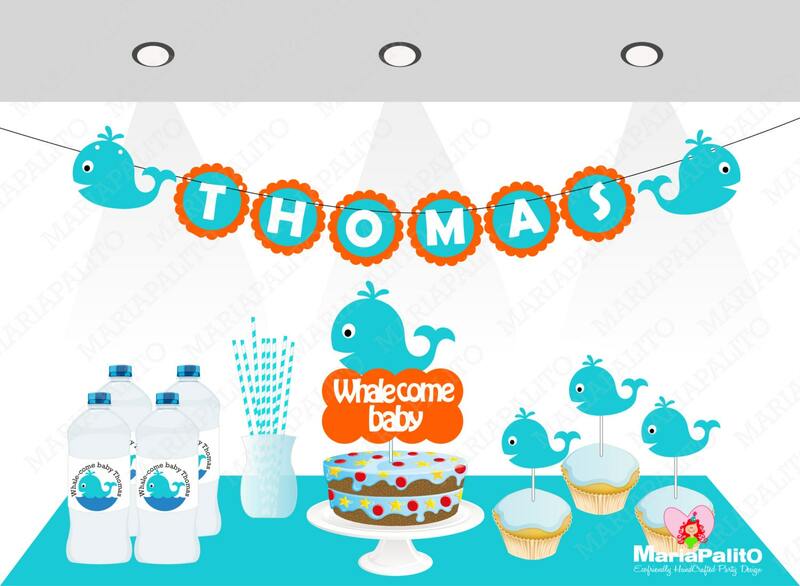 depending on your general idea for the baby shower you can plan the party theme. You should always ask the expectant mother if she has any preferences in regards to the baby shower theme. Also consider the venue or the place where you are going to make the party. is it indoor? is it outdoor? you can always keep it simple and have the traditional baby shower with blue or pink colors and the “It’s a Boy” or “It’s a Girl” theme. 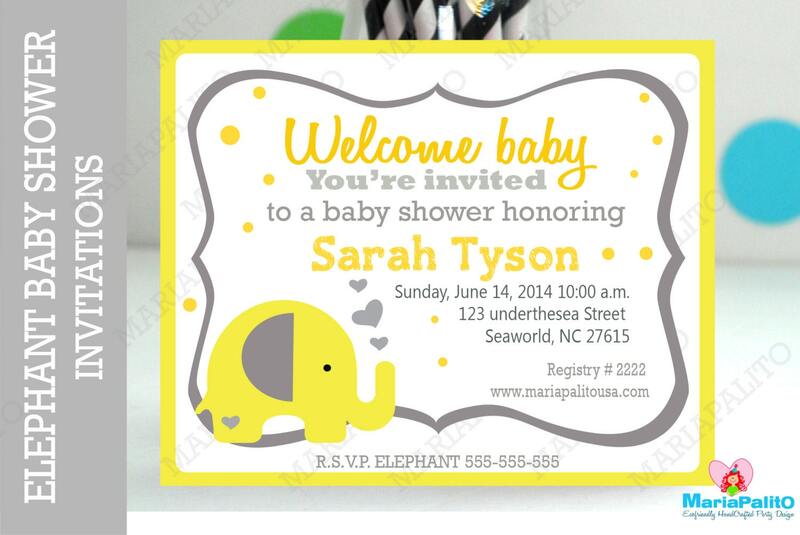 Ask the guest of honor when is more convenient for her to assist the baby shower. Most baby showers are held when the mom to be is about 6-7 months pregnant. That’s a good and safe time for her pregnancy and she is probably comfortable to assist. Start planning your baby shower 3 weeks before the date so you can send the invitations at least 2 weeks before the designated date. 5. Send the Baby shower invitations. Send the baby shower invitations at least 2 weeks before the party. For a casual shower, an email invitation is perfectly fine. If you’re hosting a more formal shower, go with a paper invitation. 6. Choose a menu and pick up favors. A parting gift is a simple way to thank your guests for attending your baby shower, it doesn’t have to be big or expensive. Candy or homemade cookies are a great sweet little gift for your guests. Now you know the basic steps to create a stress-free perfect baby shower and start planning your next stress-free baby shower. Have fun and throw a party! 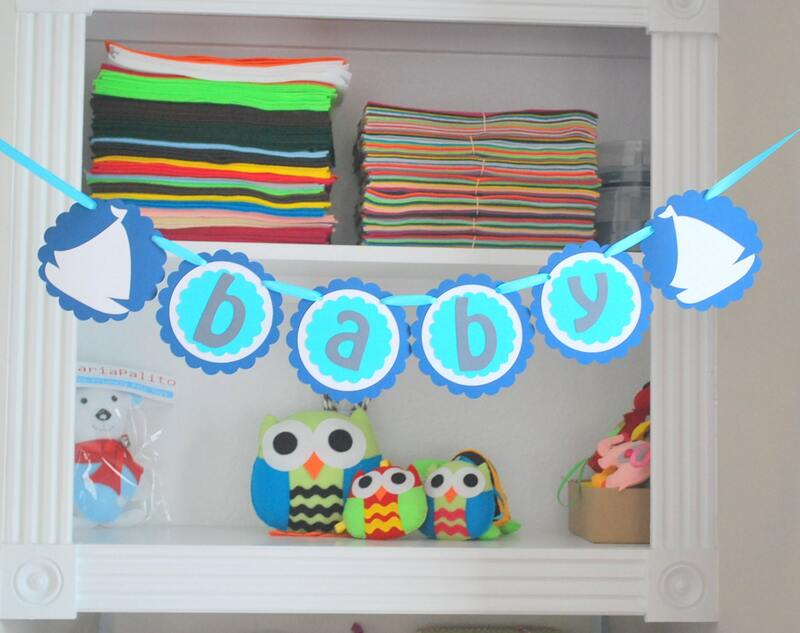 Do you want me to plan and create all the decorations for your baby shower? just contact me and I will be more than happy to help you !